Seeking to expand on domestic asset allocation opportunities, many UK pension funds have significantly increased their exposure to international assets. As such, many UK pension fund portfolios have increasingly large exposures to foreign currency risk. Furthermore, many investors are now turning to factor investing and alternative risk premia as a way of targeting enhanced, risk-adjusted returns and improving portfolio diversification. 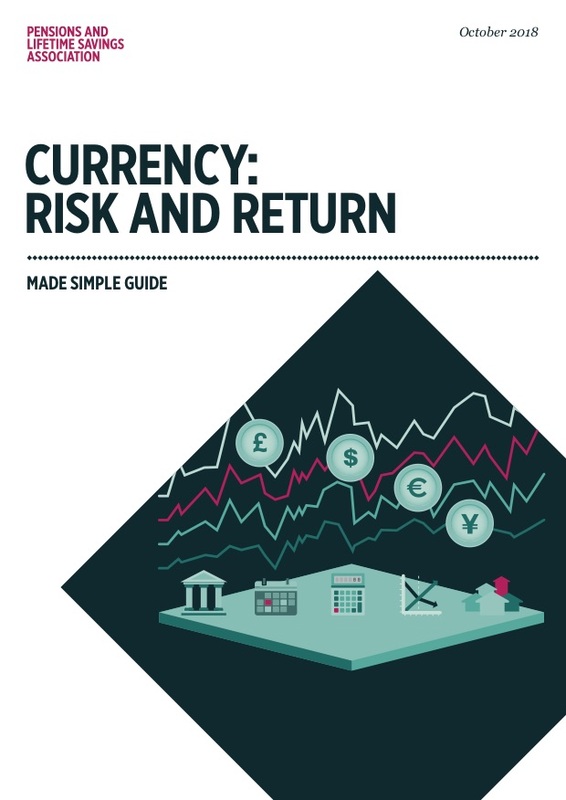 This guide, sponsored by Record Currency Management, is intended to improve your understanding of currency risk factors and the role they can play within a UK pension fund portfolio – both for generating excess returns and for management of currency risk in international asset allocations. PLSA talks to Dmitri Tikhonov of Record Currency Management about “Currency: Risk and Return Made Simple” at our Annual Conference & Exhibition 2018 in Liverpool.